Definitely have one of these & real glad I do! Everyone should have at least one of these! 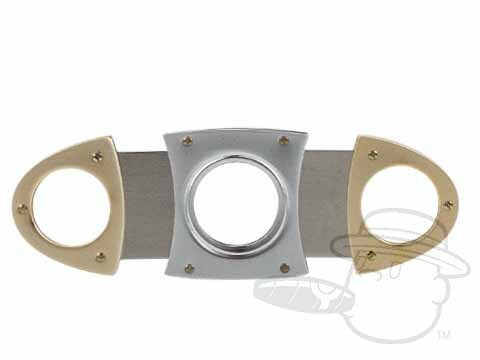 Orleans Copper & Silver Cigar Cutter is rated 5 out of 5 based on 1 customer ratings.